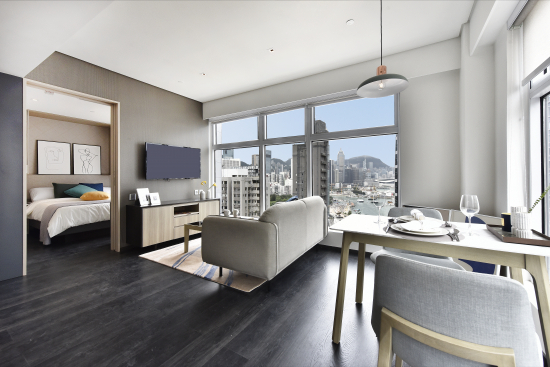 (Hong Kong, 7th September, 2018) - A brand new, fully-serviced property, The Mercury, is now open in Tin Hau, bringing urban-chic living from New York’s Soho to Hong Kong. Boasting premium services and facilities, 69 spacious apartments have been designed by Goudie Associates, bringing an industrial style inspired by a New York warehouse. The modern space boasts spectacular harbour views from the apartments as well as an expansive rooftop terrace with an outdoor barbeque pit and in-house catering. 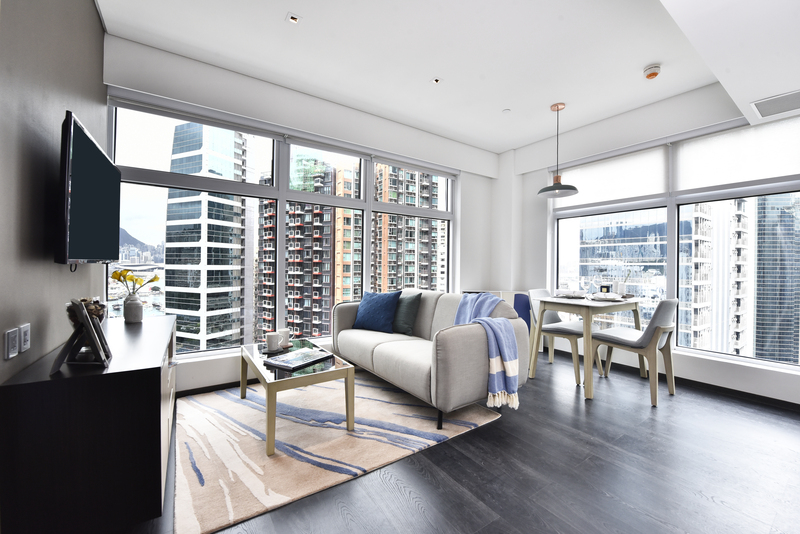 The Mecury offers fully-furnished typical one-bedroom apartments ranging from 411 to 590 square feet. Each quality apartment includes a living room, dining room, bedroom, and fully-equipped open plan kitchen, all with modern furnishings from European brands such as Zone Denmark, Fest Amsterdam and House Doctor. 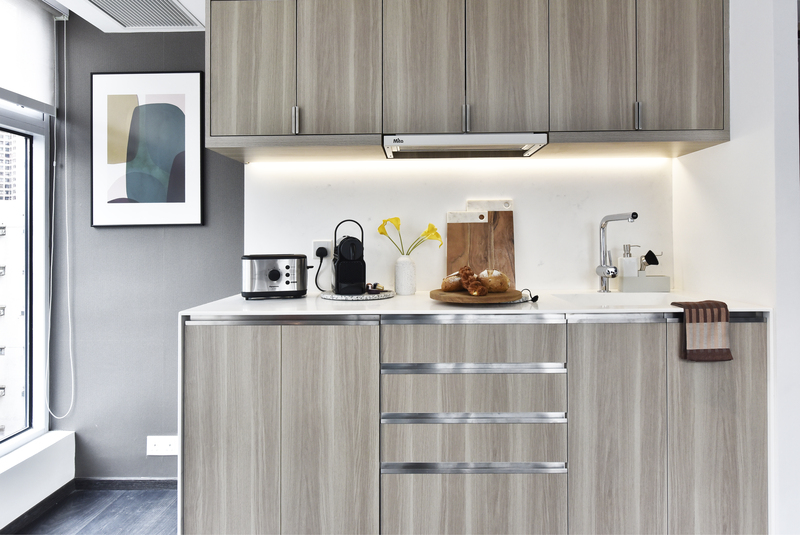 Each space is fitted with state-of-the-art appliances from Nespresso, Dyson, Panasonic and Whirlpool as well as 40 inch Samsung LED TV’s and JBL Portable Bluetooth speakers. The Mercury also offers laundry and gym facilities with equipment from LifeFitness and lululemon. 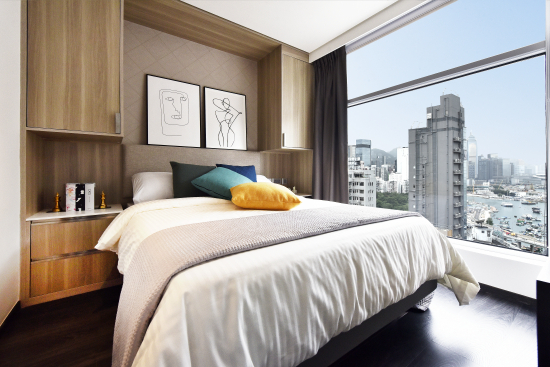 Ideal for vibrant individuals, young couples, and new families, The Mercury serviced apartments are centrally located in Tin Hau, just steps from the foodie hub of Electric Road and close to the bustling area of Tai Hang. A blend of eastern and western culture, Tin Hau is known as a hidden spot for cool eateries, markets and quaint boutique shops. The Mercury is ideally positioned beside Kings Road, providing multiple transport links, and is only minutes away from the Fortress Hill and Tin Hau MTR stations. It will only take 5 minutes to Central by car through the Central-Wanchai bypass (expected by early 2019). In addition it is close to cultural sights like Lin Fa Temple and Fire Dragon Path, and is only 10 minutes by foot to Victoria Park. Morning runs, relaxing Tai Chi, tennis, swimming and many more leisure activities are available right on its doorstep, creating a similar street life vibe to that of NYC’s Central Park. 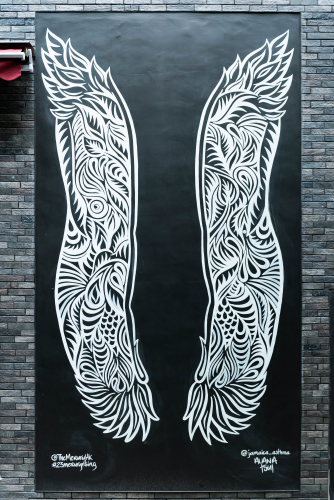 Also offering a new Insta-worthy photo spot in Hong Kong, the exterior features a specially commissioned art piece by muralist, Alana Tsui. Having created bespoke wall art in Hong Kong and New York City, her bold monochromatic patterns form a pair of large and photogenic wings at the entrance of the building. With space for visitors to “wear” the wings - this artistic feature unveils hidden elements the longer you look. The Mercury is a New York styled urban-chic serviced apartments that boasts premium services and facilities in Tin Hau. 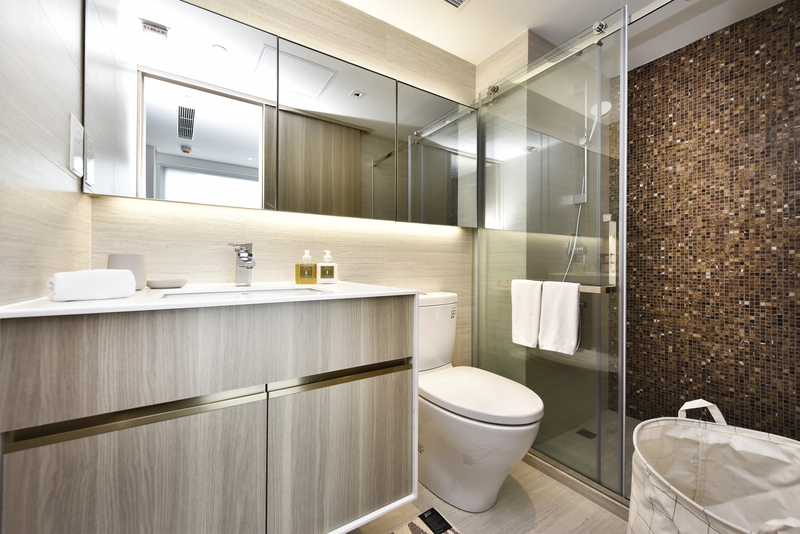 Designed by Goudie Associates, the property is inspired by a New York warehouse and industrial style with design nuances and colour palate influenced by a vibrant city neighborhood. The residence is centrally located in the center of Tin Hau, just steps away from the foodie hub of Electric Road and close to hipster hangout, Tai Hang.